Remarkable 3 bedroom, 2.5 bath plus study and loft. The floor-plan of this property accentuates the available natural light thanks to extensive over-sized windows, high ceilings & an open layout that maximizes the livable area in the property. Features include high ceilings, hardwood floors, newer carpet, designer tile work, covered patio, five piece master suite, gas fireplace, 3-car garage, great landscaping, and a detached shed. The unfinished basement provides an additional 1,626 square feet for storage and could easily be finished to provide additional bedrooms and baths in the future. 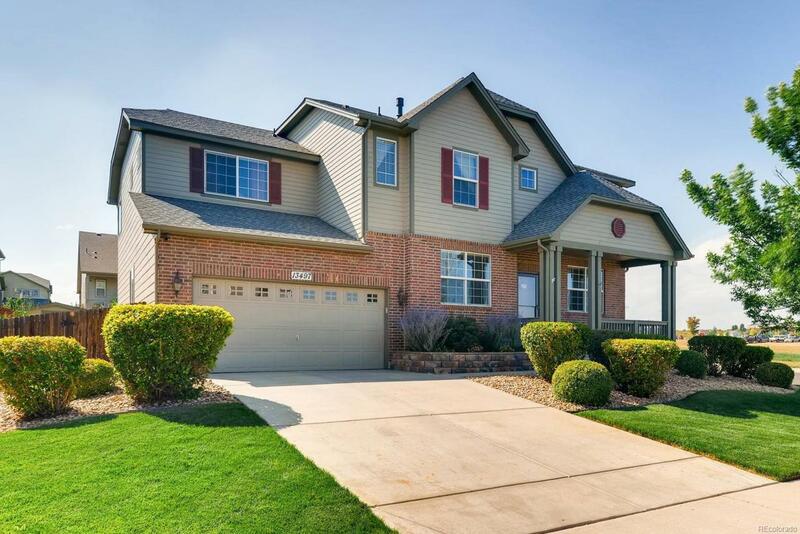 Located in the coveted Marshall Lake neighborhood, this property is only 3 blocks away from the new Thornton Recreation center. Great property, that is sure to impress!